The designer, who has teamed up with director Ashutosh Gowariker for his Hrithik Roshan-starrer Mohenjo Daro, has earlier styled Hrithik Roshan for Jodha Akbar as well. 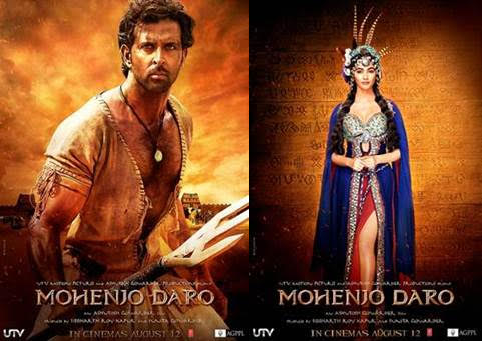 Mohenjo Daro is set in the Indus Valley civilisation. The epic adventure-drama features superstar Hrithik Roshan and newcomer Pooja Hegde in the lead. The film is set to release on 12th August 2016. 15 queries in 0.615 seconds.